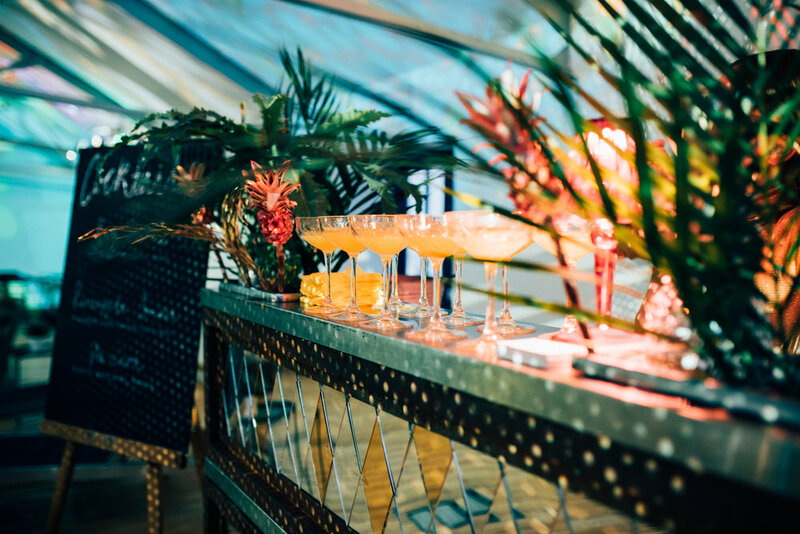 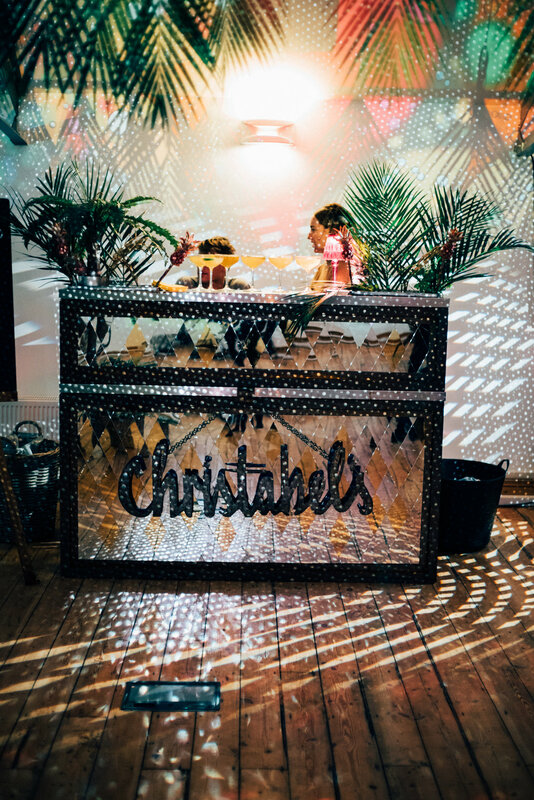 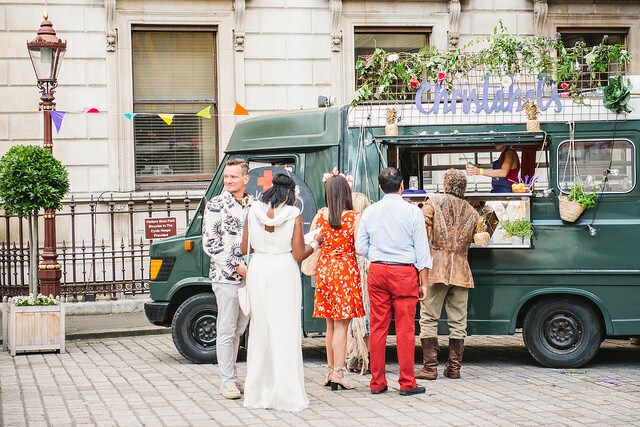 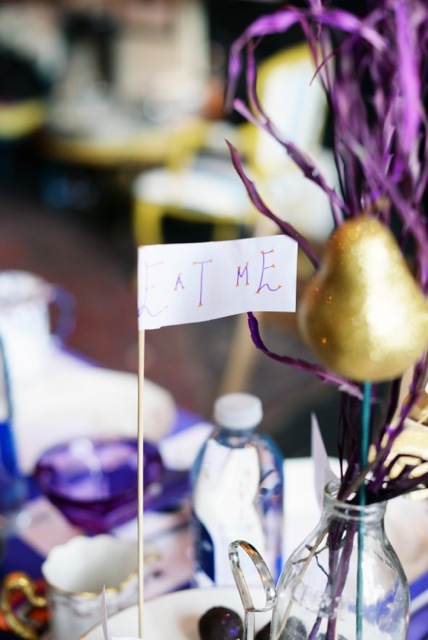 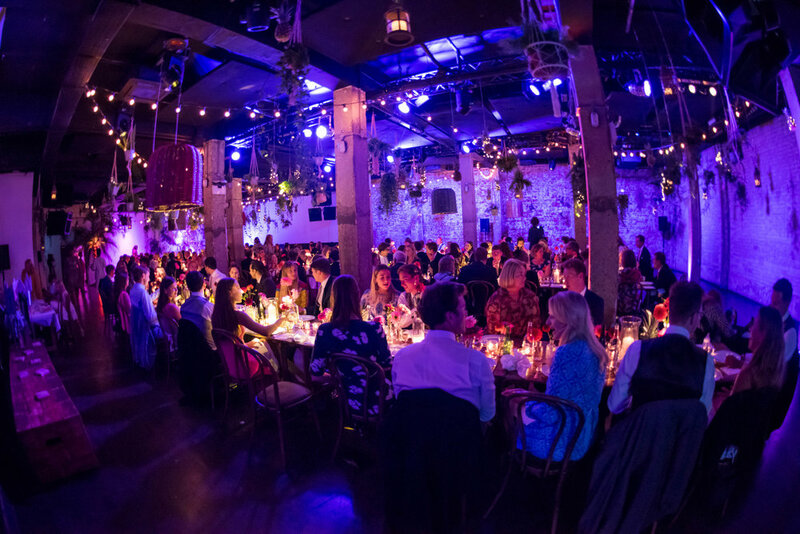 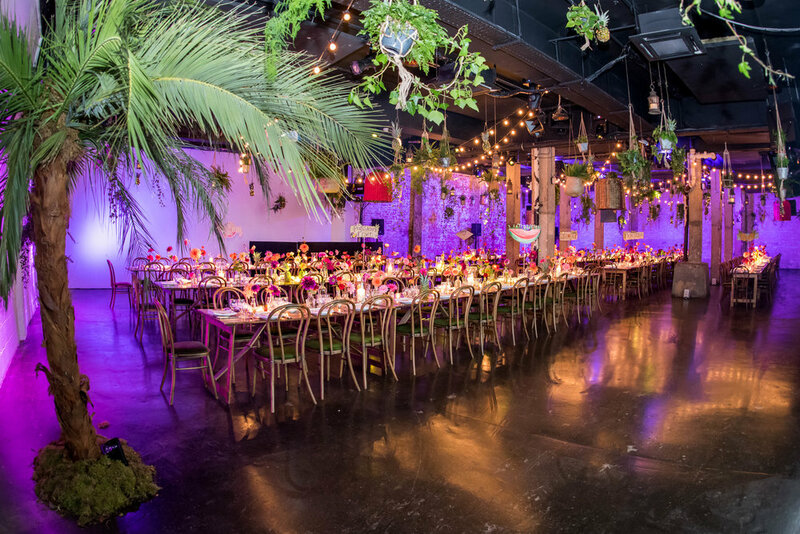 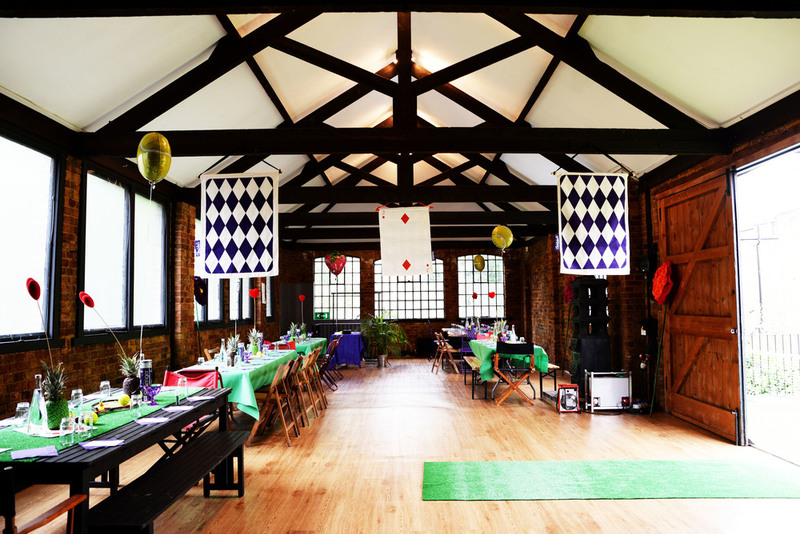 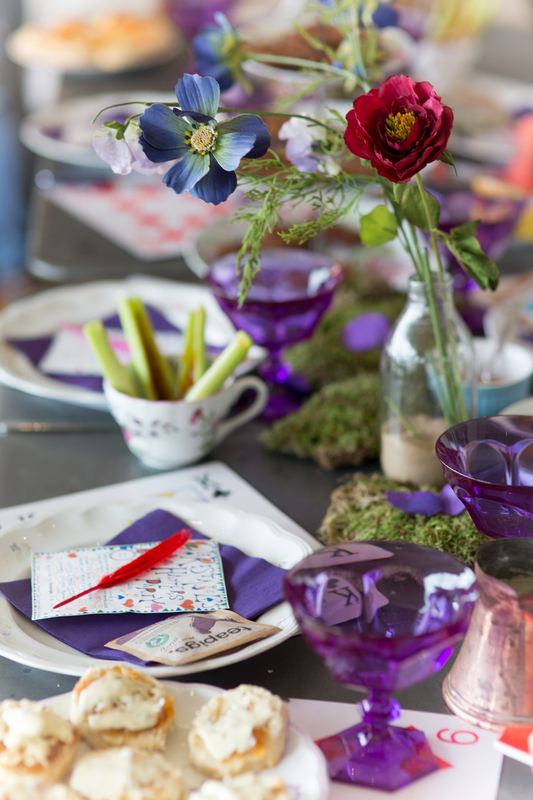 It was such fun planning this ‘tropical disco’ themed wedding in September. 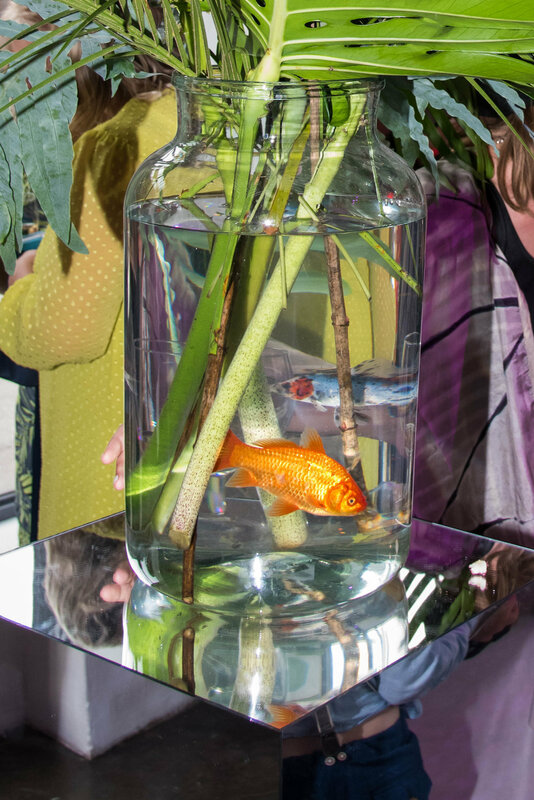 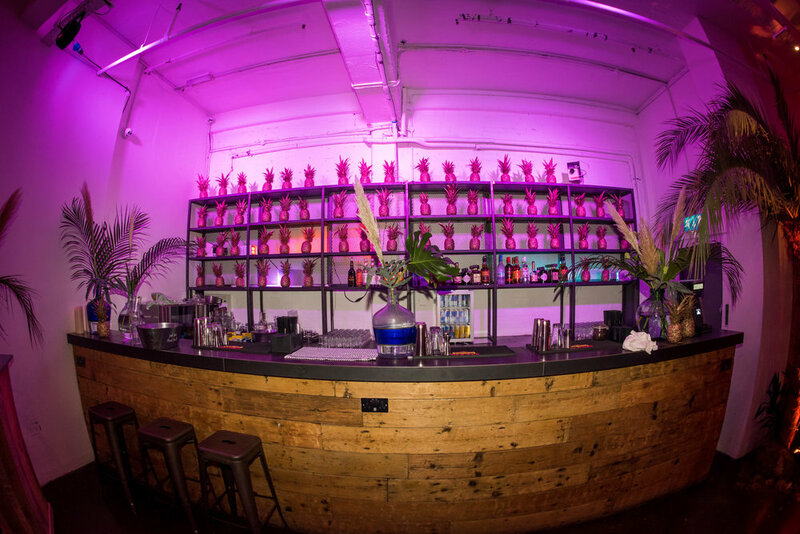 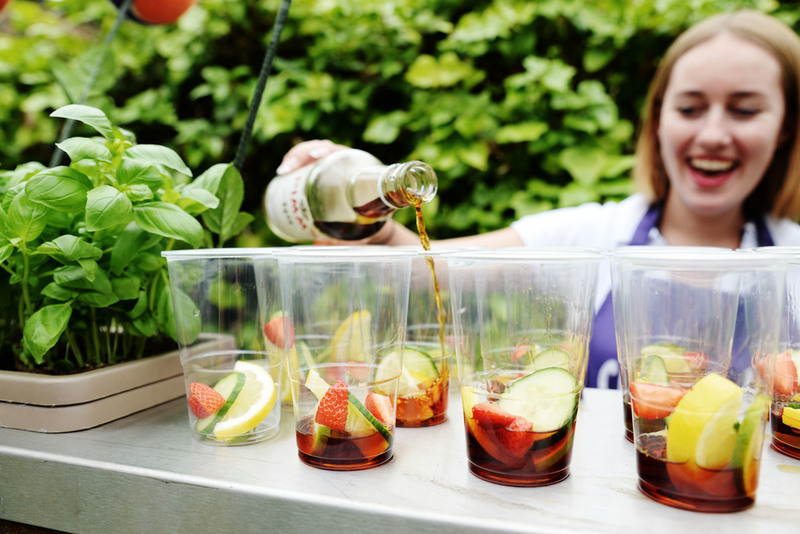 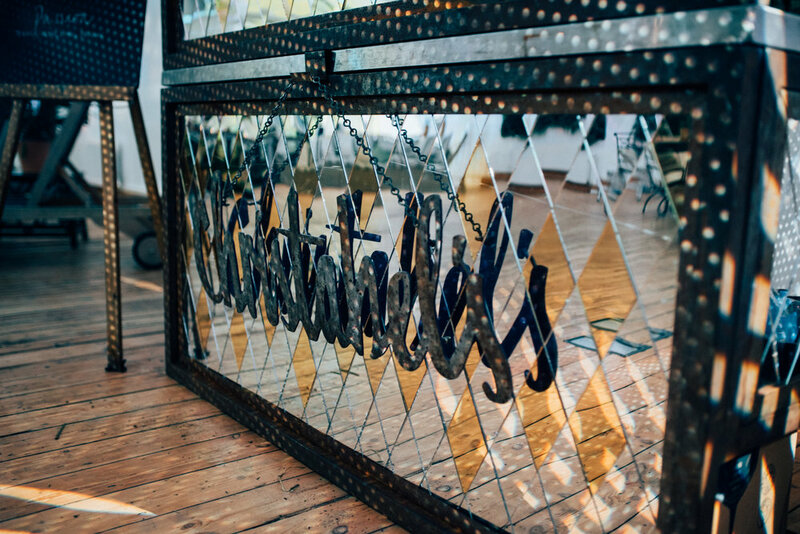 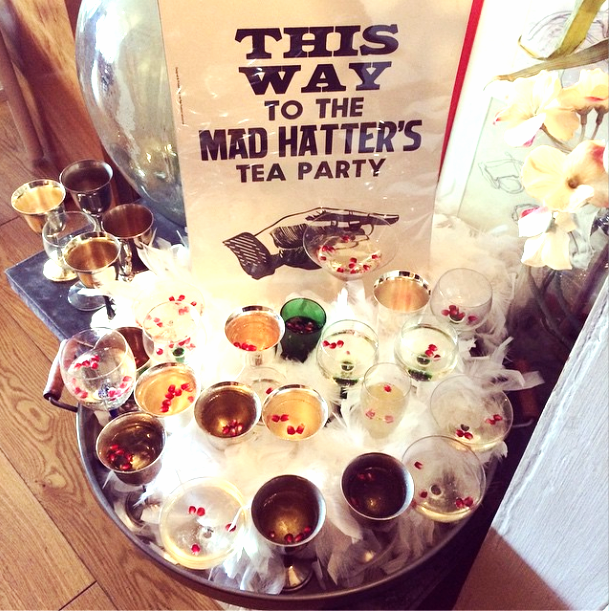 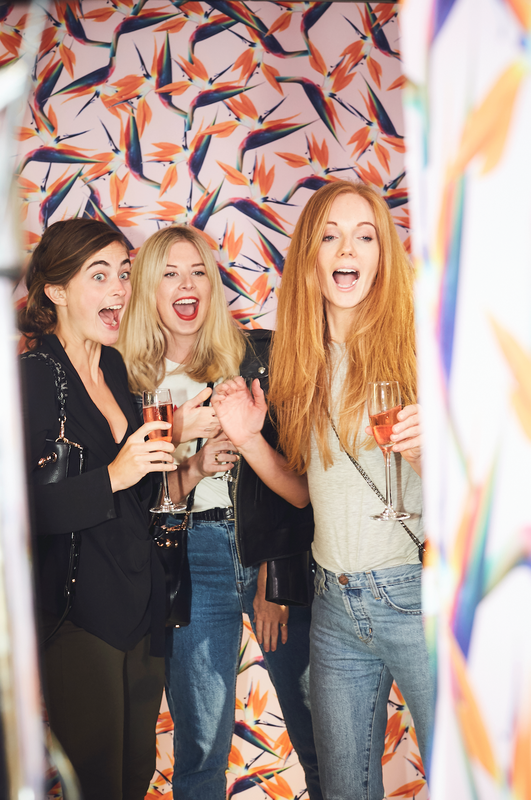 We produced a really fun birthday party at The Flowerpot Hoxton, which featured Betty our cocktail bar, lighting by Bubble Vision, karaoke and lots of delicious cocktails and canapes! 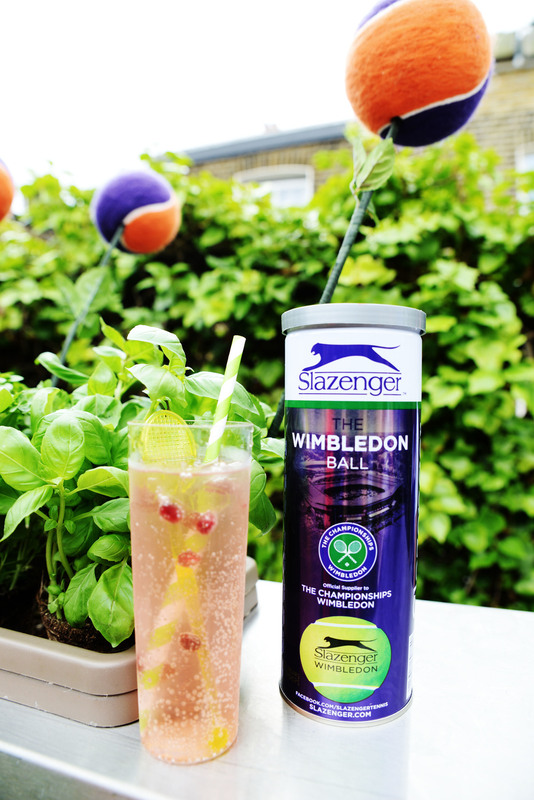 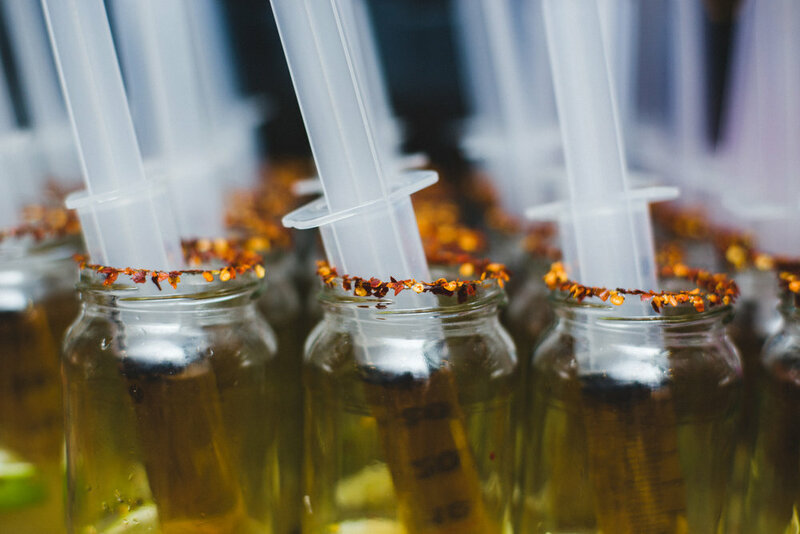 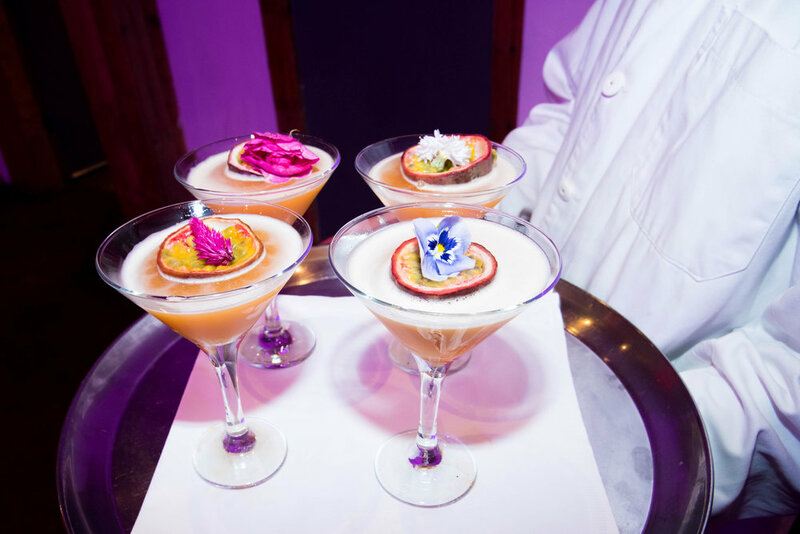 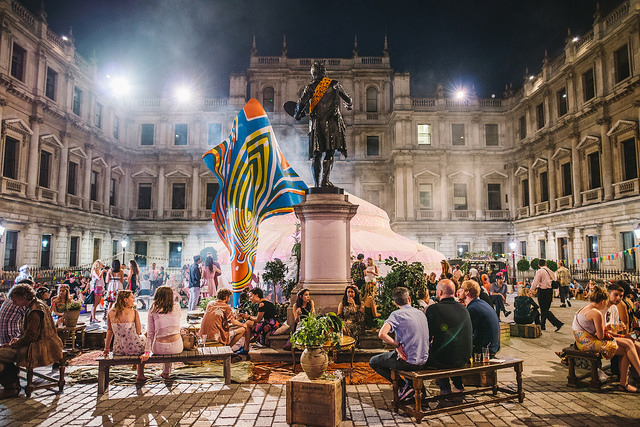 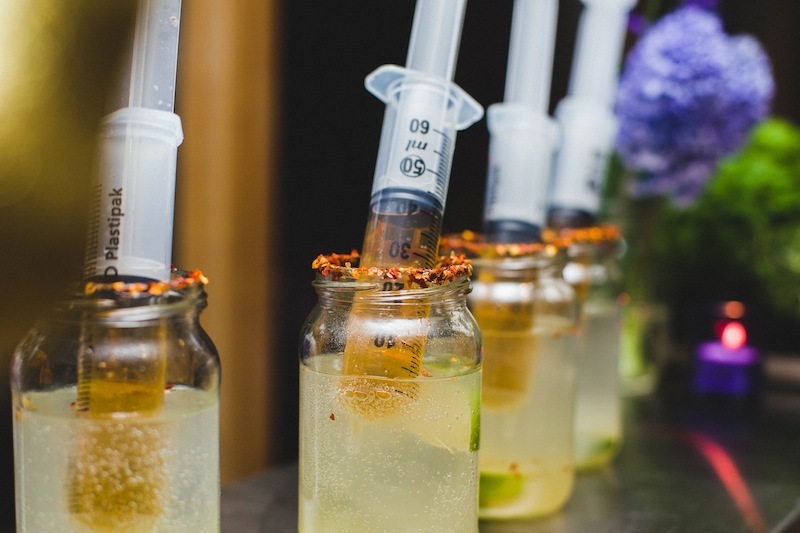 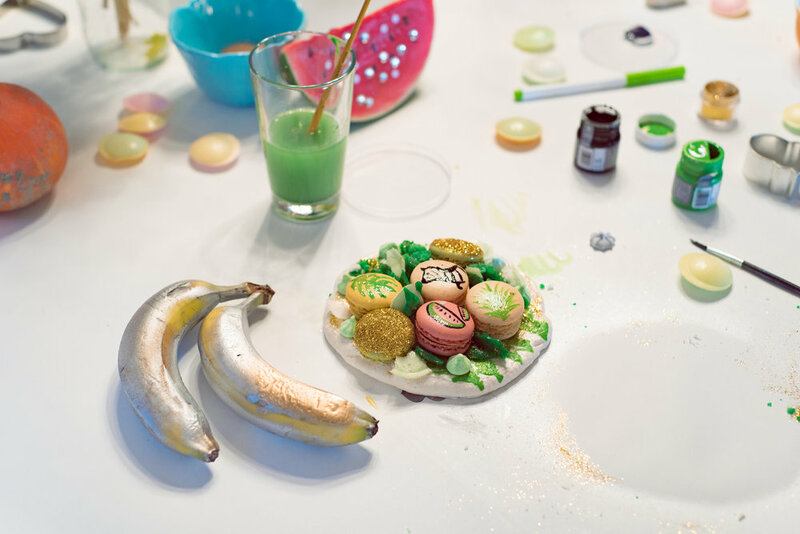 We created a range of unique, eye catching cocktails for the launch of the Puma and Sophia Webster collaboration. 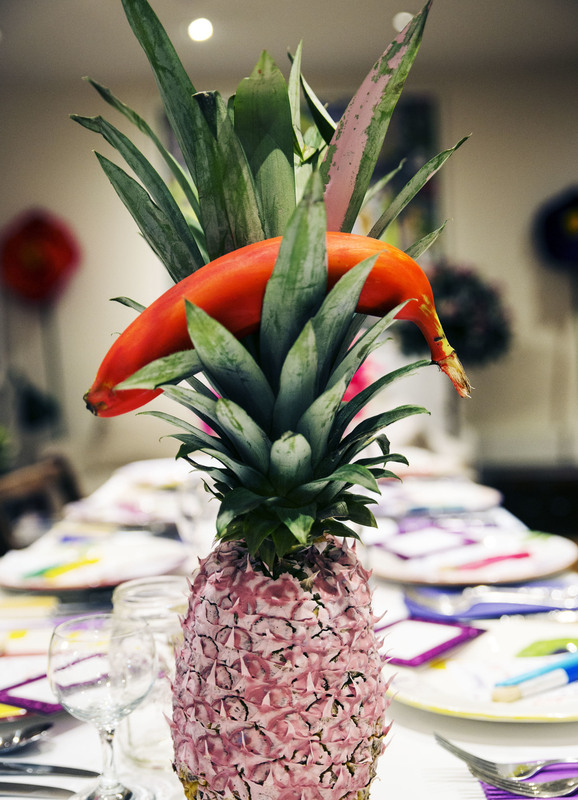 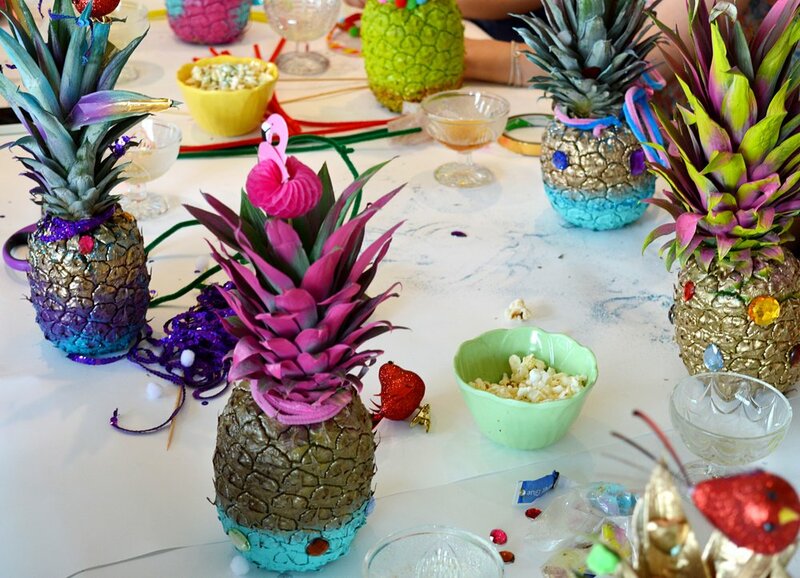 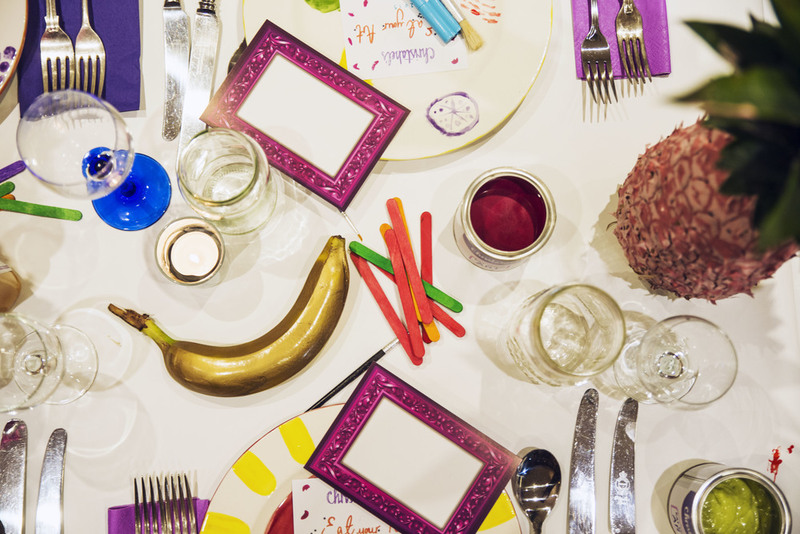 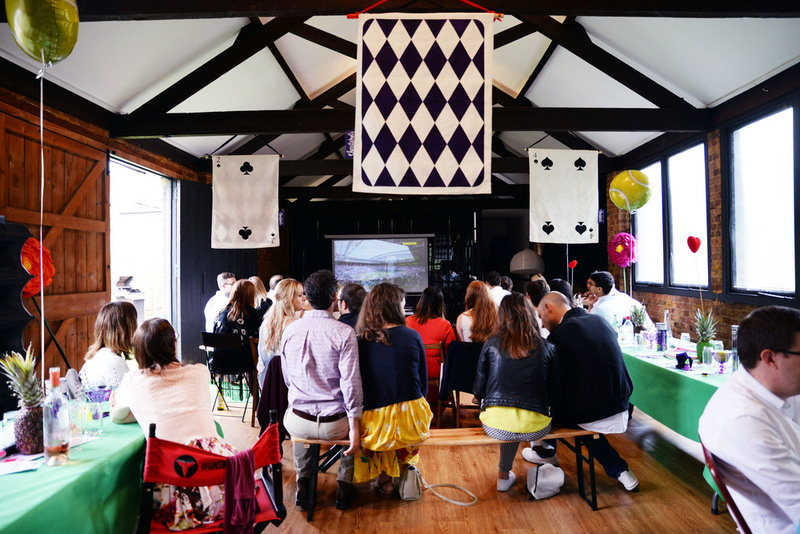 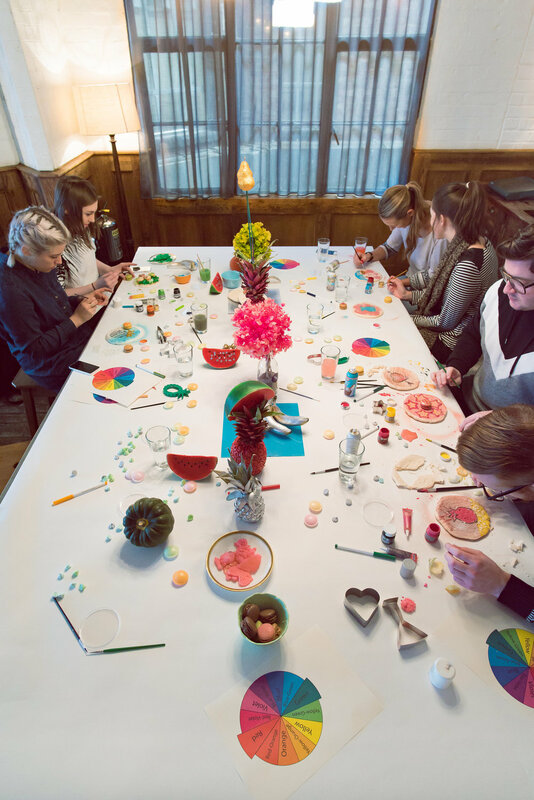 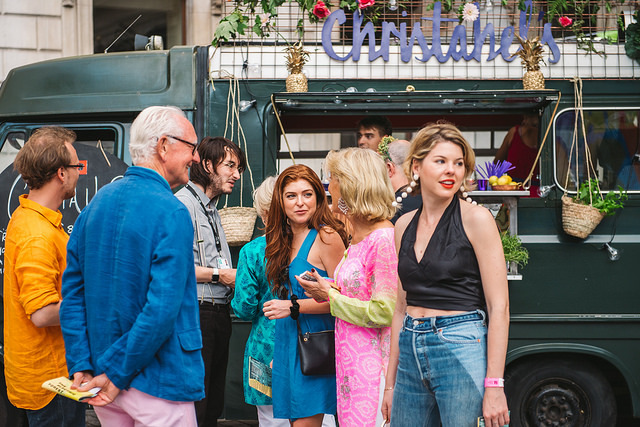 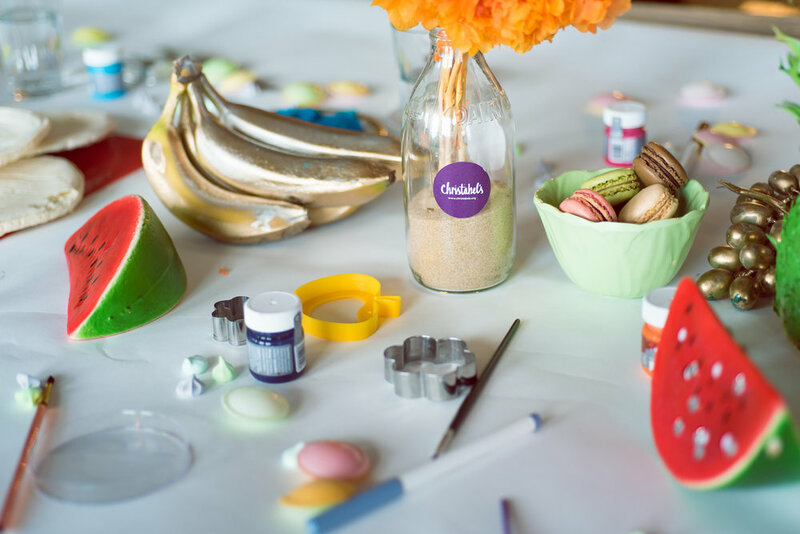 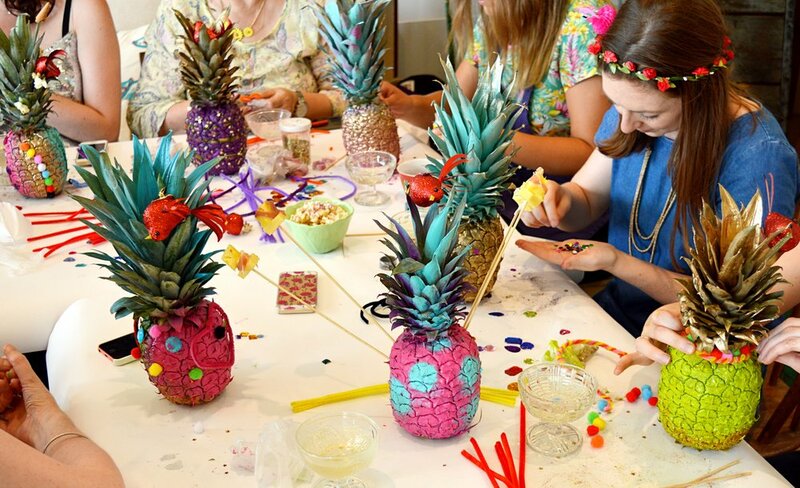 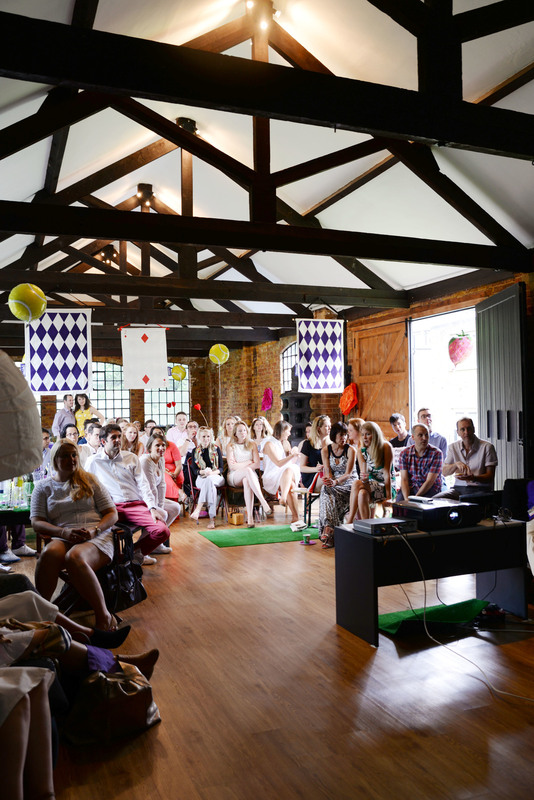 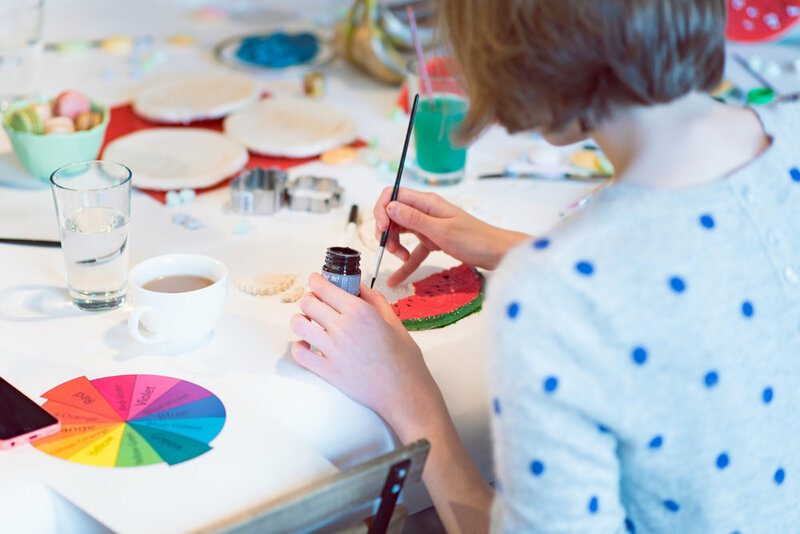 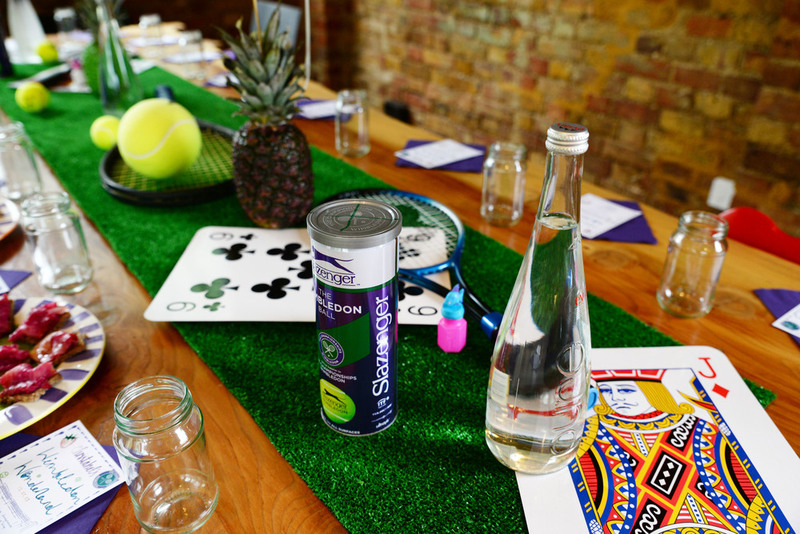 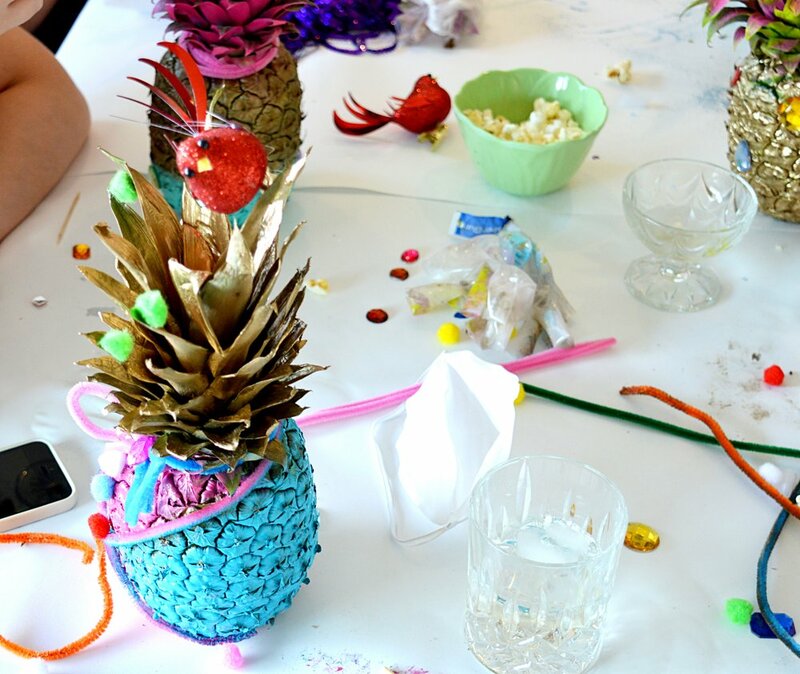 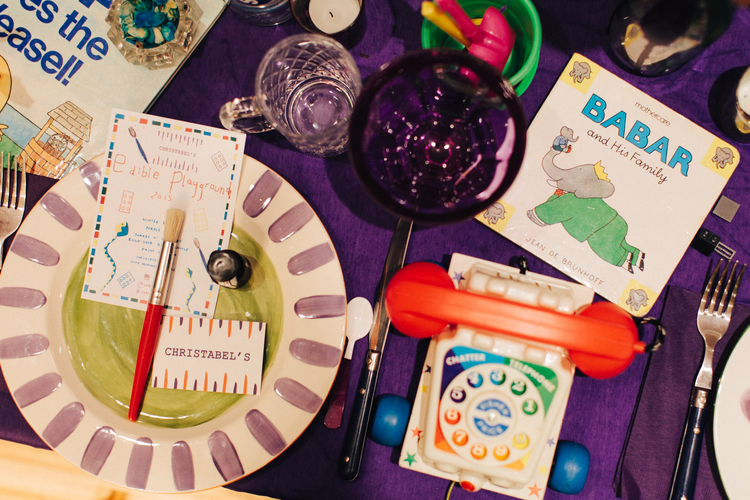 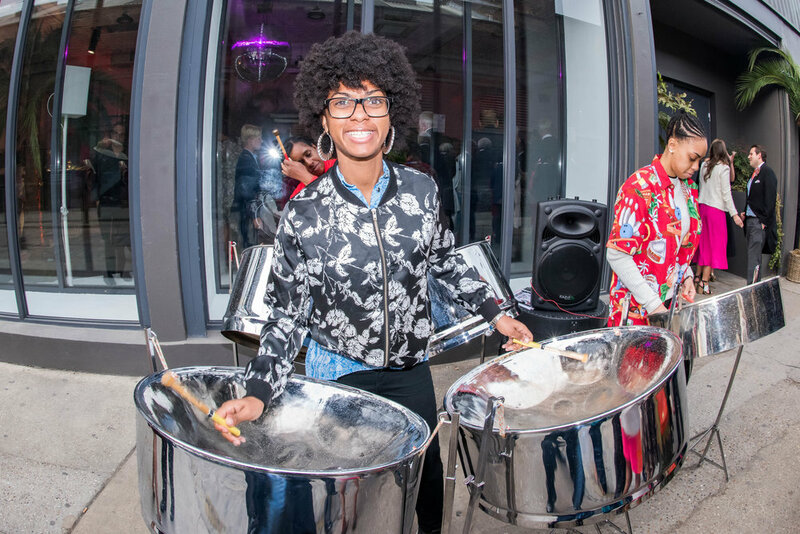 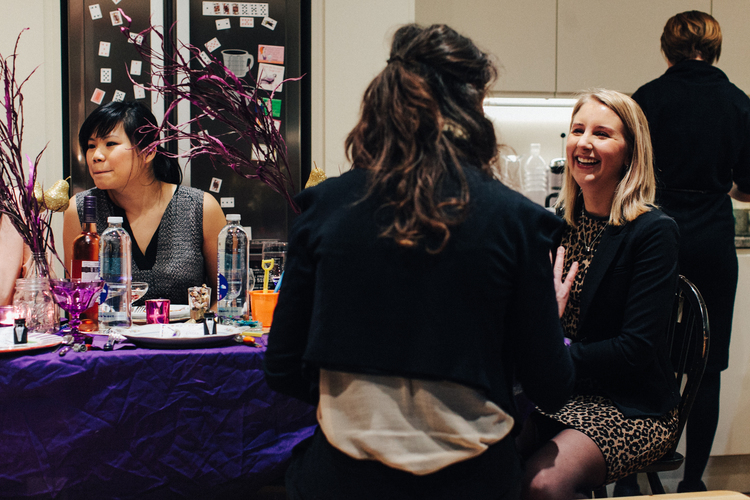 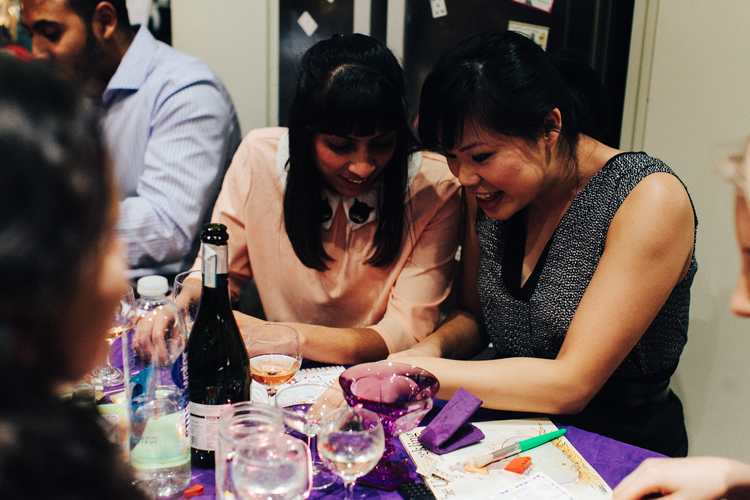 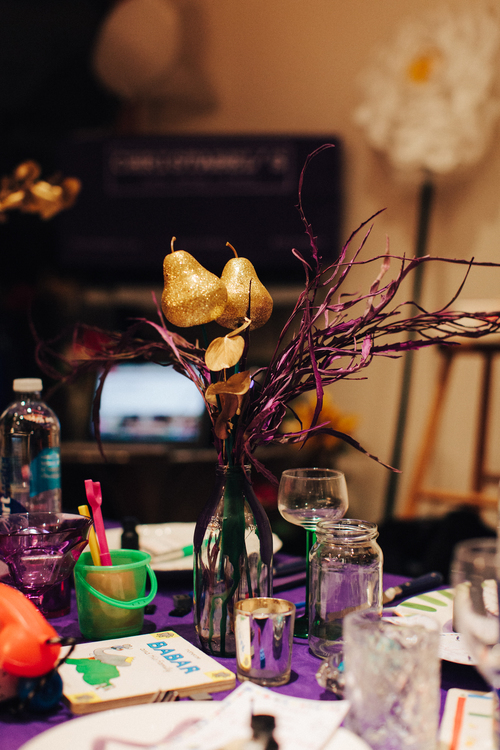 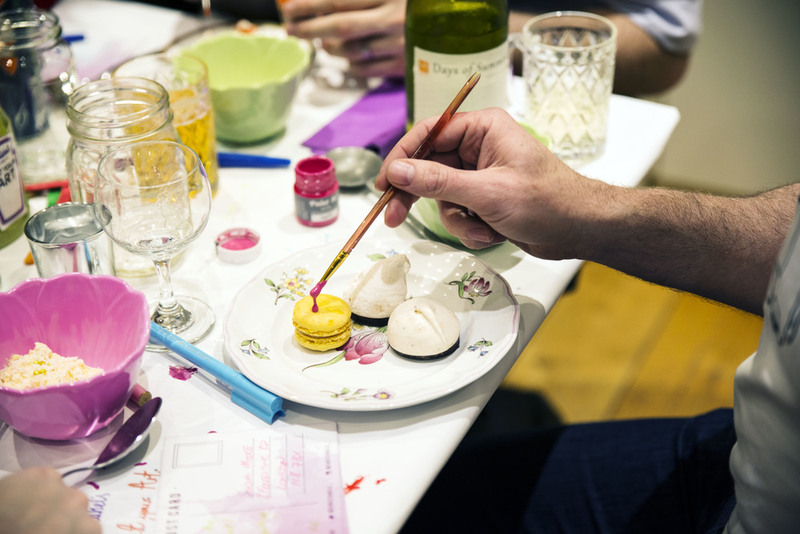 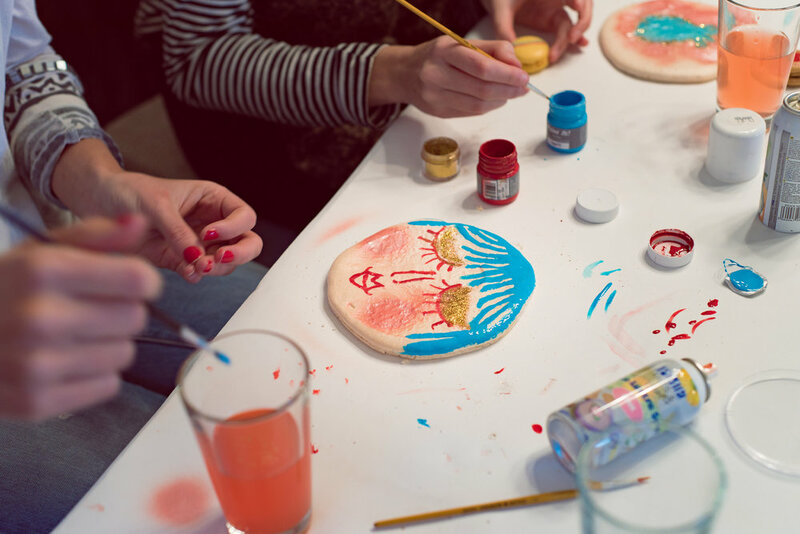 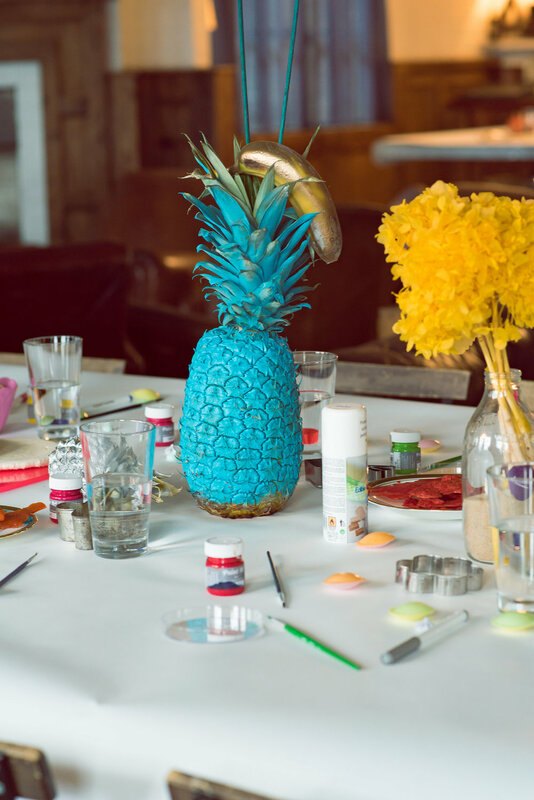 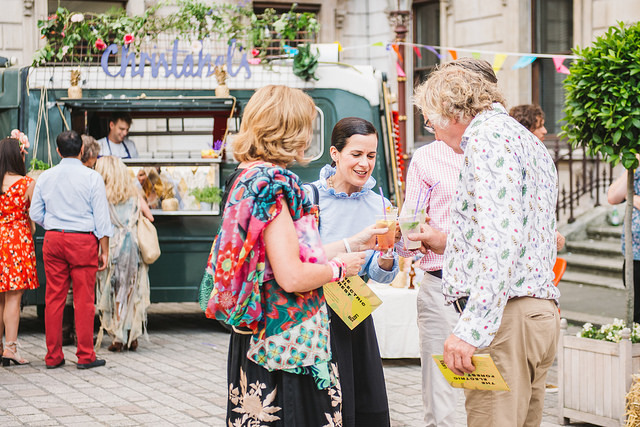 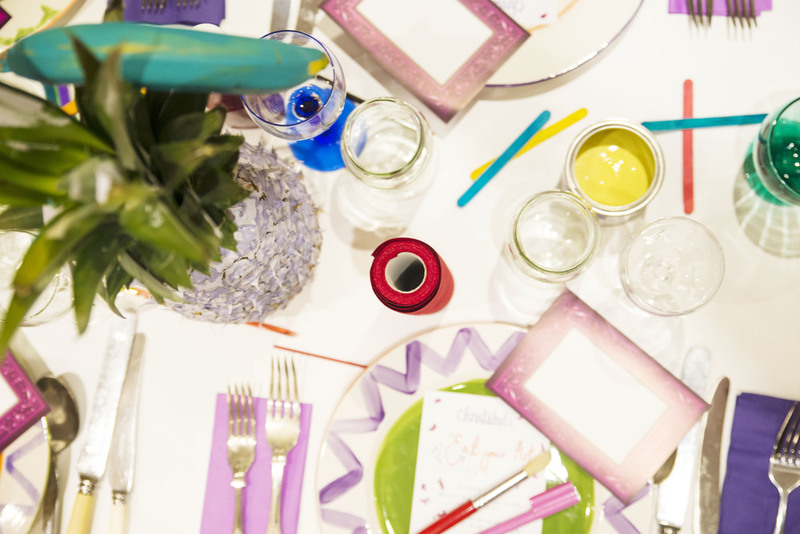 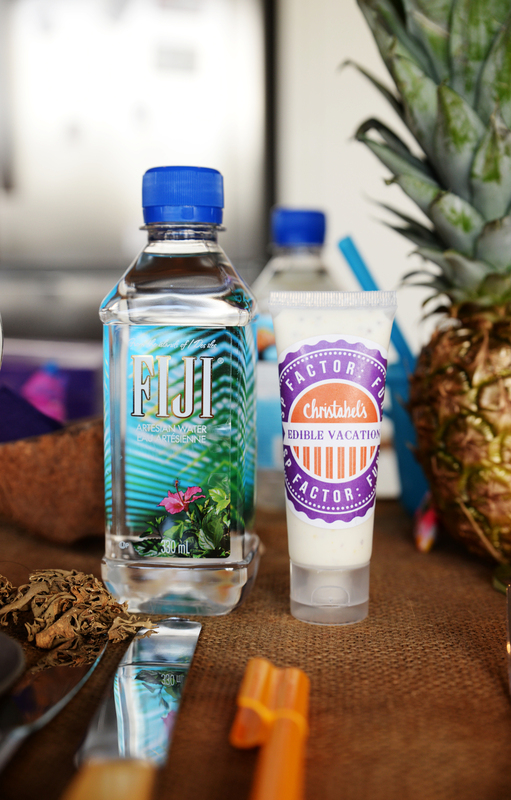 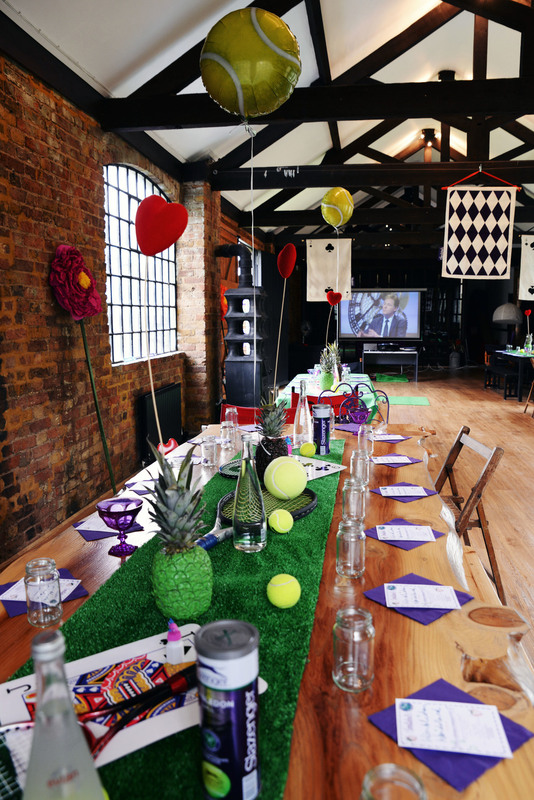 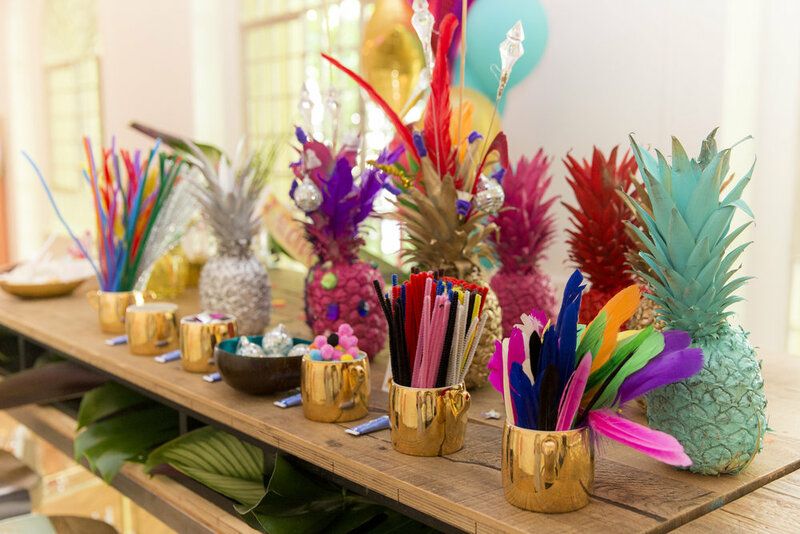 We hosted a vibrant, socially engaging 'Pimp your Pineapple' workshop for the launch of the Birchbox x Oliver Bonas collaboration. 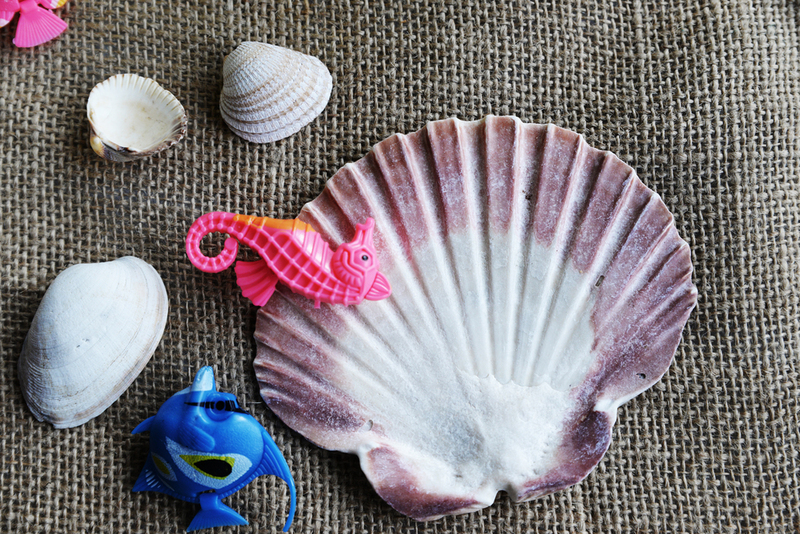 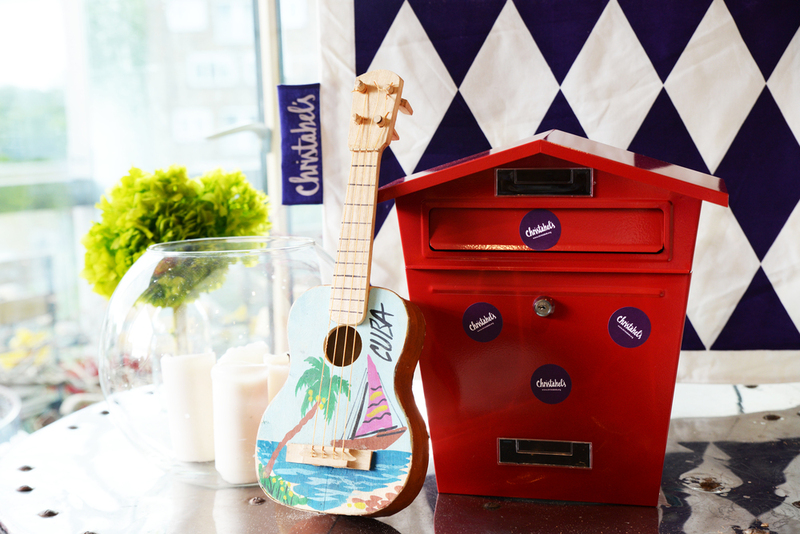 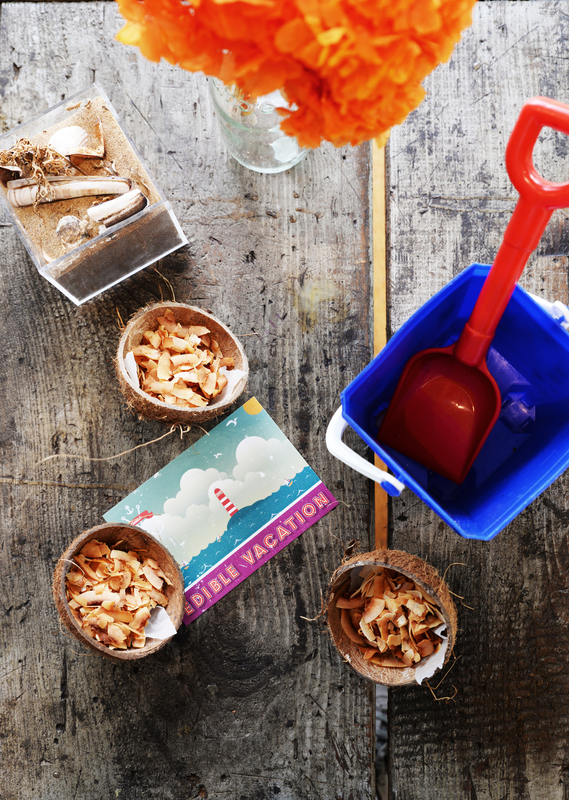 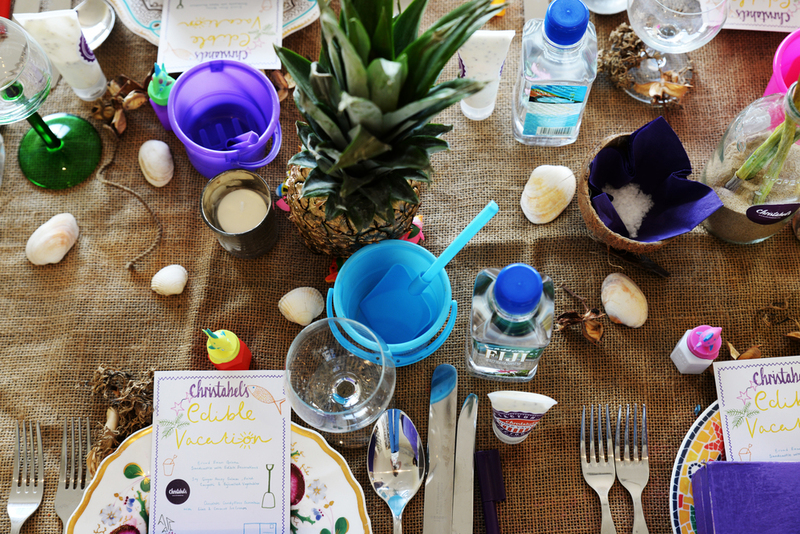 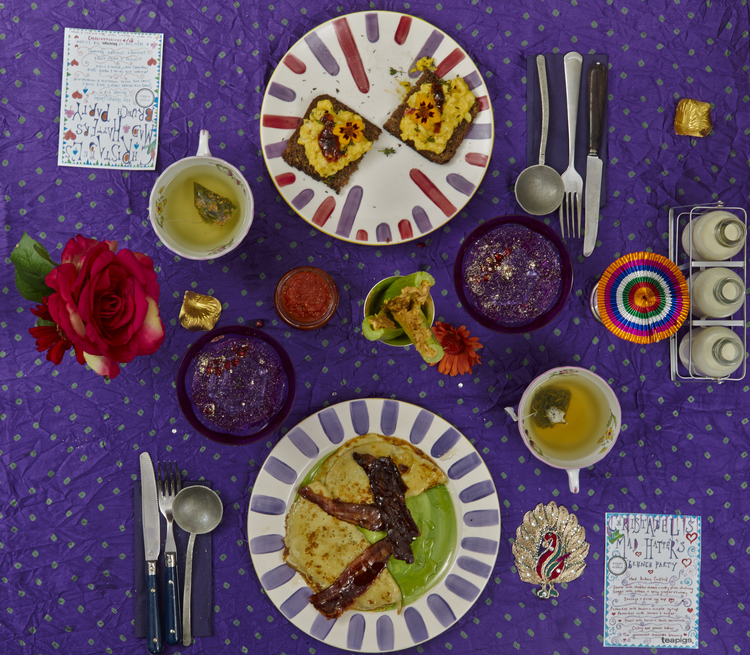 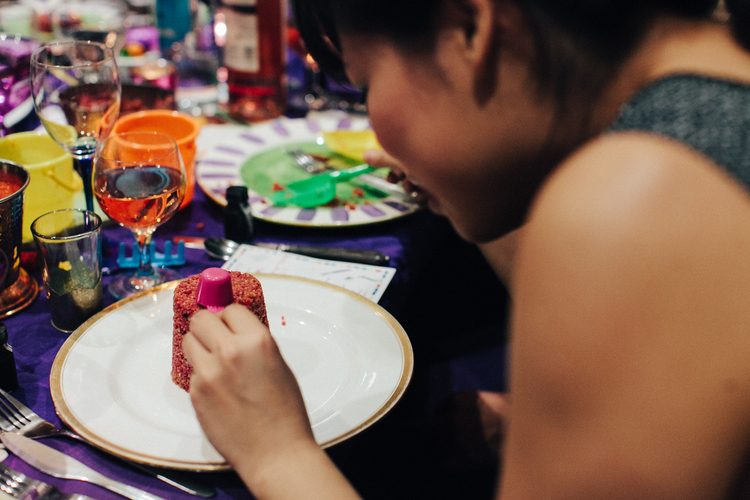 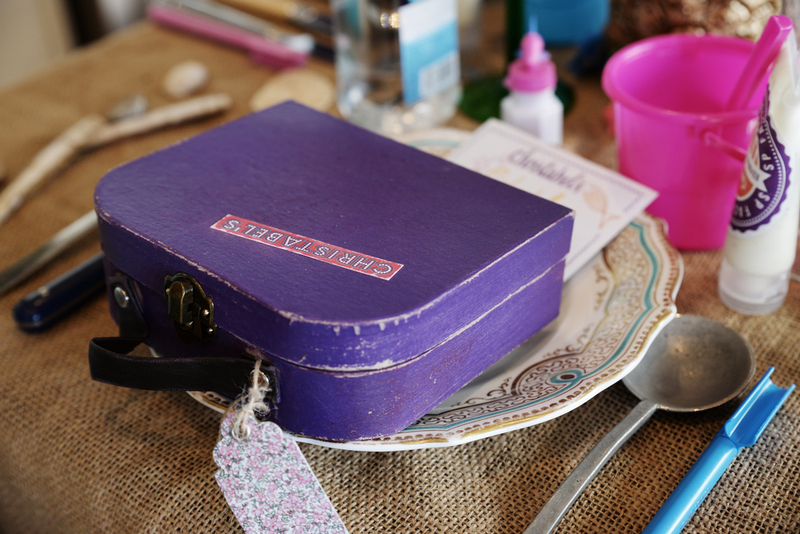 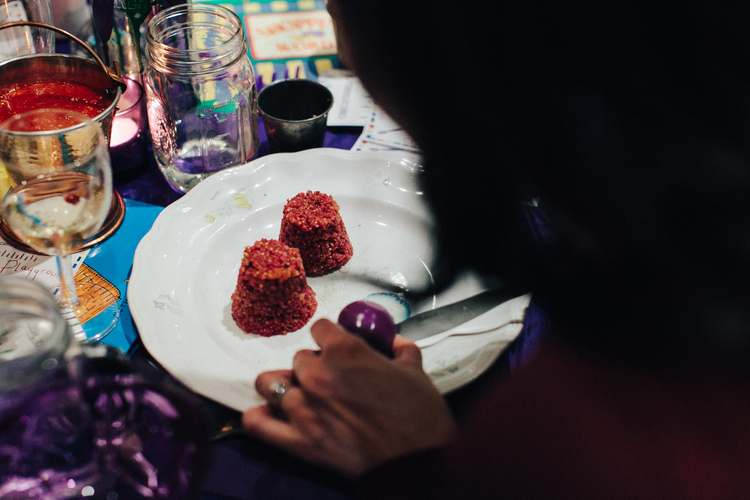 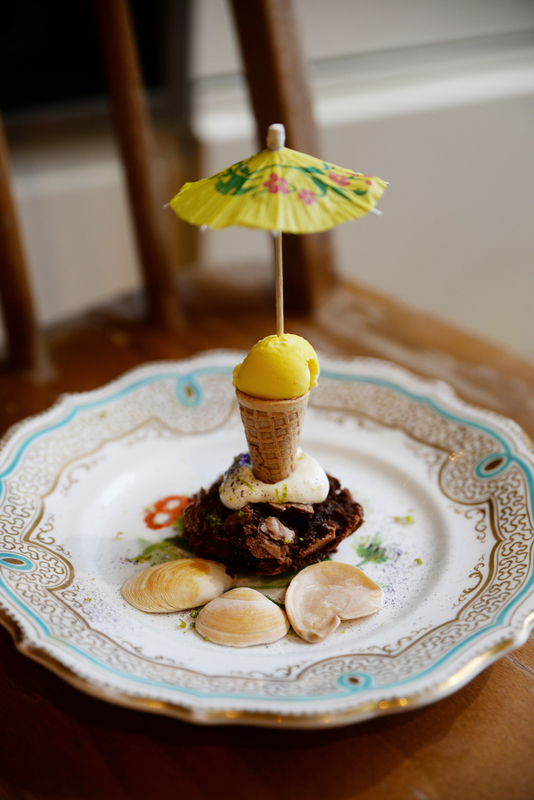 Our 'Edible Vacation' themed dinner was a whirlwind edible holiday where guests built quinoa sandcastles which were decorated with edible suncream, they wrote and sent postcards to their friends and were provided with vacation essentials like suitcases, towels and sunglasses. 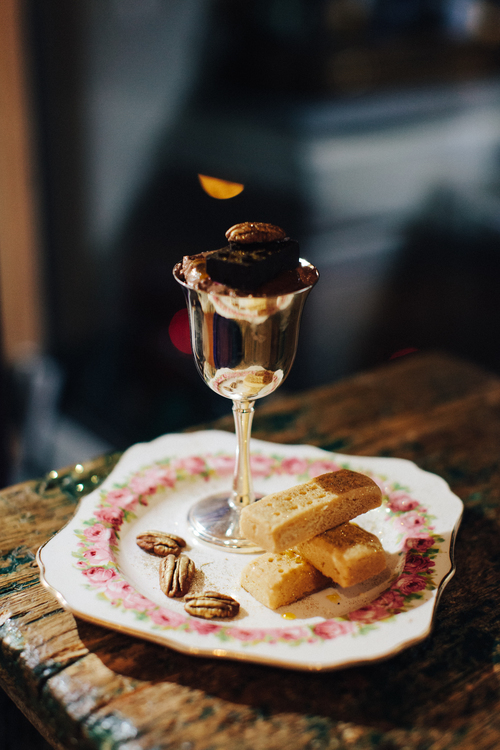 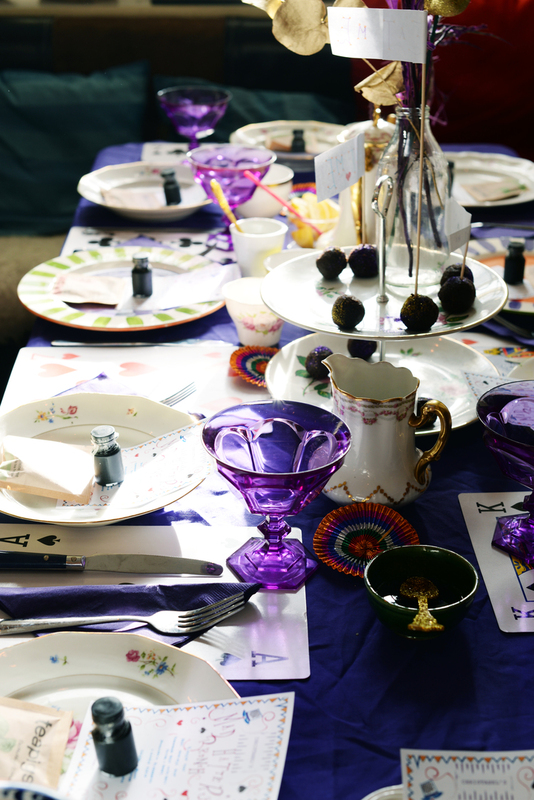 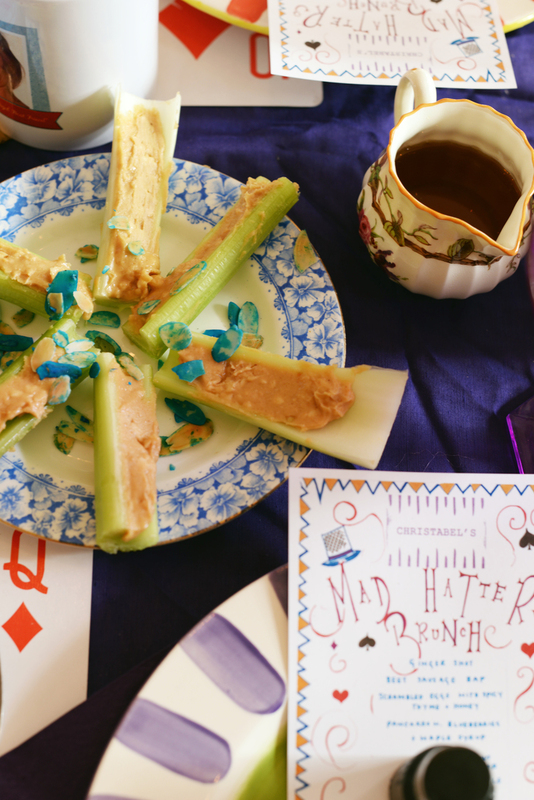 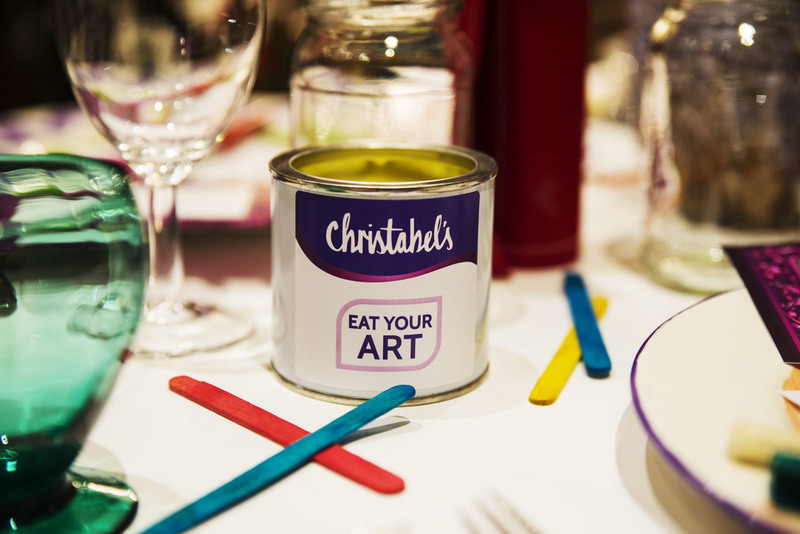 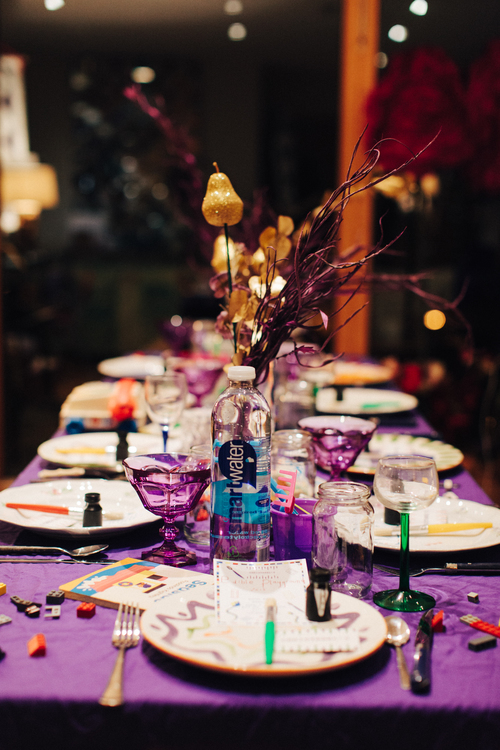 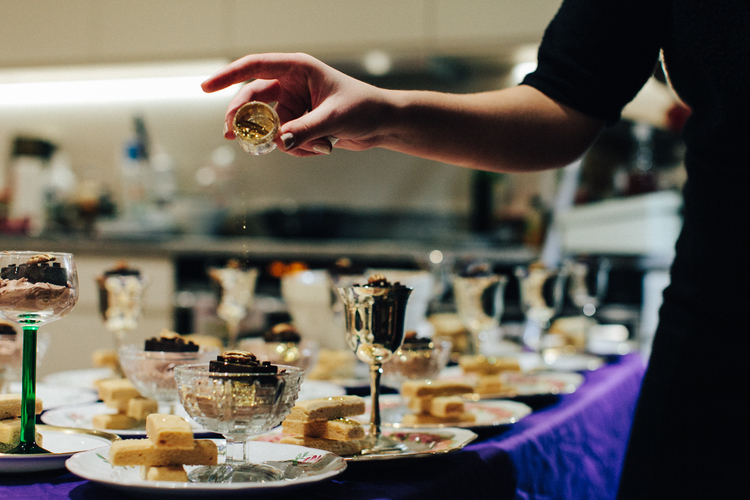 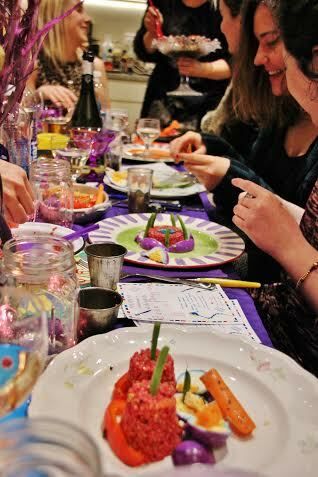 An evening of snap, crackle - pop, where each course featured an element of 'crackle', complimented by a cocktail.